Enjoy the liquid gold as Homer has described it! 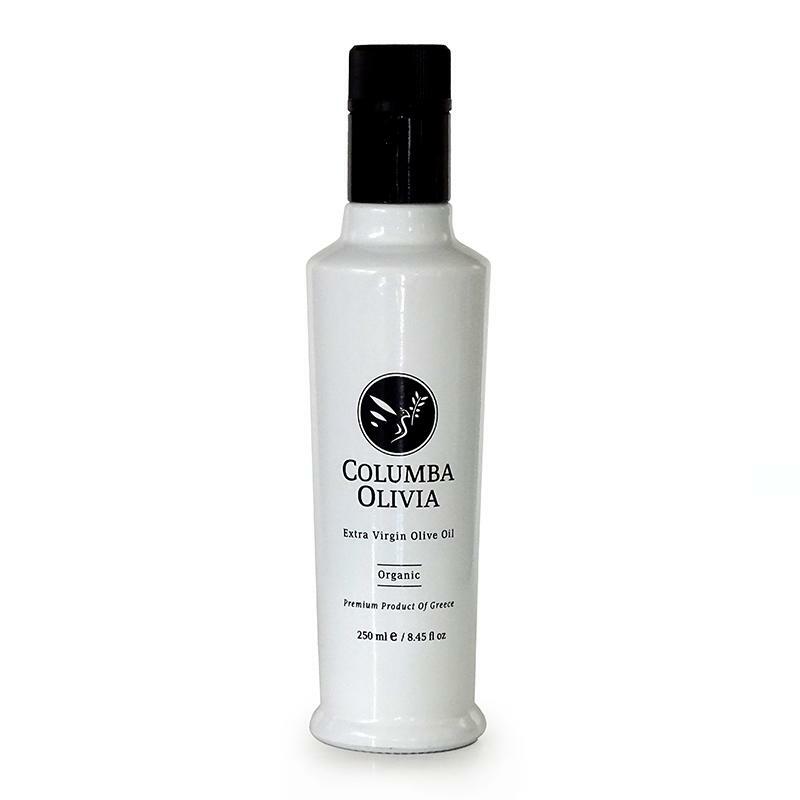 COLUMBA OLIVIA is an organic cold pressed extra virgin olive oil with 0.18 acidity and comes from Greece. It has a unique aroma and medium bitter taste! It is packed in a special non refillable bottle of 250ml!